Joe Wicks also known as (TheBodyCoach) is a man on a mission omitting his life to fitness and health. His goal is to get people off of their diets as they are no good for the body or the mind. He has created the 90 Day SS Plan which will help to educate people with the knowledge they need to get that Lean Body, Healthy Lifestyle they desire. The plan has already set a massive bar with the amount of clients it has helped which is sitting at 50,000 so far, Worldwide! The Body Coach has amazing stats behind him to back-up his work with a 1st Degree in Sports Science, 5 Years as a Personal Trainer and 3 Years as an Online Nutrition Coach. This is what he has been leading up to over the years to make him reach that amazing figure of transformations. 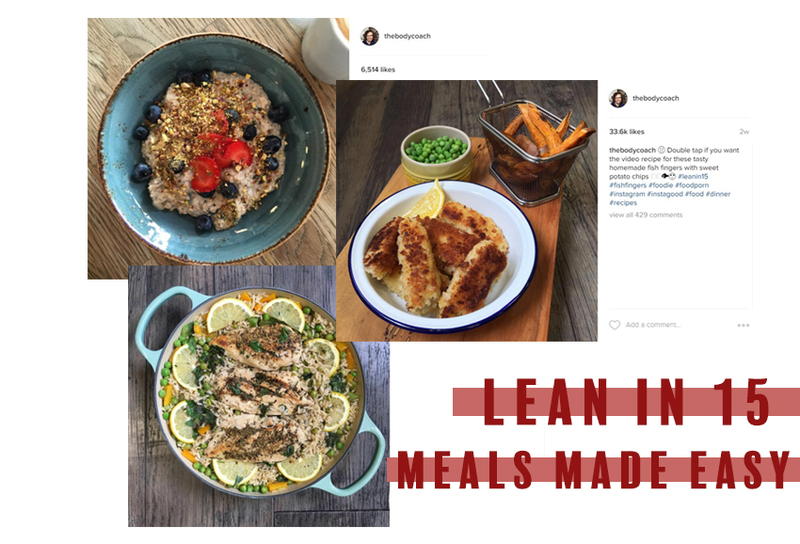 Joe has been innovative with his use of Instagram which is how he built the buzz and following since 2014 by posting 15 second clips of how he puts together his easy, lean meals pre or post workout. The following since then has rocketed into over 1.4 million followers on Instagram alone which he still manages to maintain with multiple daily posts and amazing content throughout his Social Media outlets. He also uses his website as a source of knowledge with his BodyCoach Blog which carries through more in depth information that you see via Twitter or Instagram. He also has 2 No.1 Books in the UK & USA which are Lean In 15 & Lean In 15 (The Shape Plan) which you can purchase from every good book store and online shop. Mr Wicks (TheBodyCoach) is all about HIIT Workouts which are short bursts of energy performed in a way the body burns fat even after you have finished exercising. The main goal is to workout your whole body within the 25-30 minute period you give yourself with mostly body weight exercises and light dumbbells if need be.